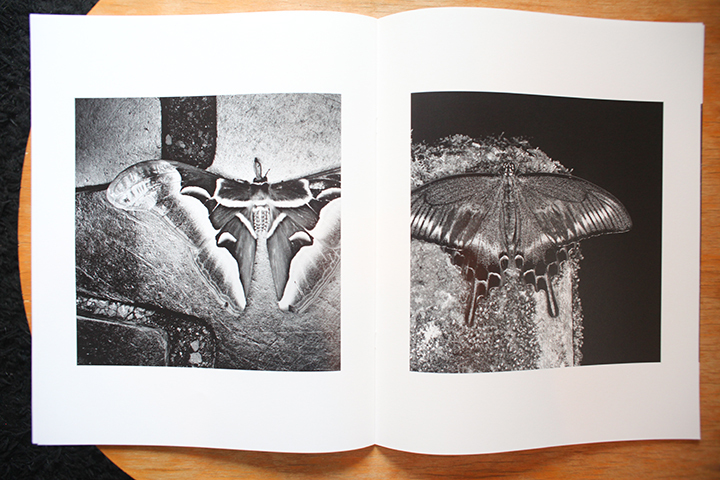 Jesse is back with a review of a book by a photographer whose work I really like. 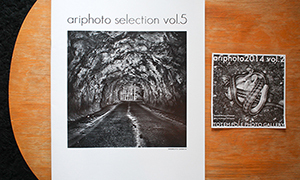 Shinya Arimoto’s work has been on the site before, all reviewed by Jesse, so I am very happy to see this, the newest release in the Ariphoto collection. Check it out. 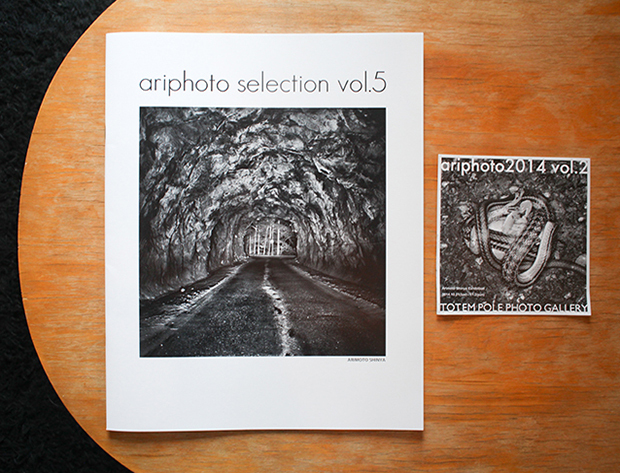 The new volume of Ariphoto Selection by Shinya Arimoto has arrived! I had the unfortunate (well depends how you look at it lol) timing of having an exhibition the day after his ended at Totem Pole Gallery. Hell of a show to follow. This selection differs quite drastically in its content, whereas before we have had mostly portraits in Shinjuku and the series from Tibet, there is not a single human to be found in Volume 5 at all. In fact, it was mostly shot in the mountains of west Tokyo an area called Okutama (15 mins by train from where I live). I for one welcome the change and the resulting contrast it creates. To illustrate this contrast I will speak on his critiques he made on my work since A) I wasn’t able to talk to him about the work he exhibited and B) more obviously I find often when one critiques it is from ones own theories and taste. True objectivity is quite rare and it’s much easier to talk of others work then your own for fear of committing the artist fallacy. And C) ahem I didn’t want this to be seen as me using this to talk about my own work lol. I did a series on rural Nebraska to which he criticized that a lot of my photos were too obvious in their American-ness and the result was that it over powered myself in about third of the photos. This obviousness is the point that I want to allude to in describing volume 5 since much of it is quite ambiguous. 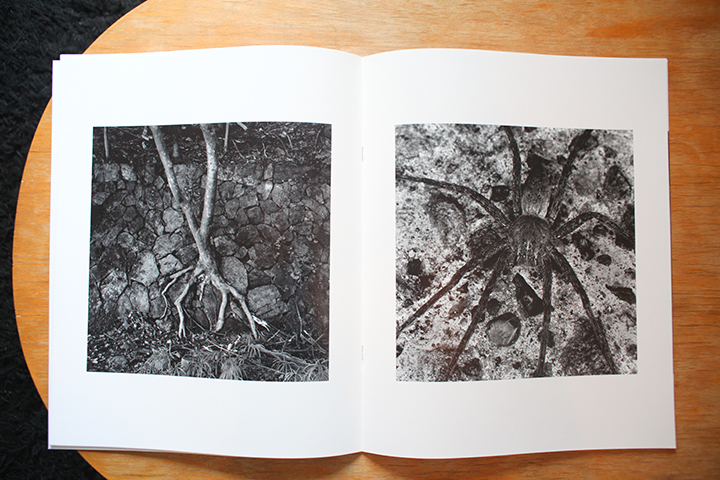 For the most part this book consists of bugs with a few static shots in between. The flow of the book when compared to previous volumes substitutes bugs for people and static shots of Shinjuku for Okutama and serves as a bit of continuity for the series. And interesting enough because of the type of people who shot i.e. the homeless, heavily tattooed, or gothic…all share a similarity to his bugs. What I mean is the same natural mix of repulsion/fear we instinctively feel toward bugs is very similar to the reaction we feel upon seeing his photographic subjects if in real life. Of course this isn’t made obvious, let alone a likely intention but an interpretation like this is what ambiguity begets. 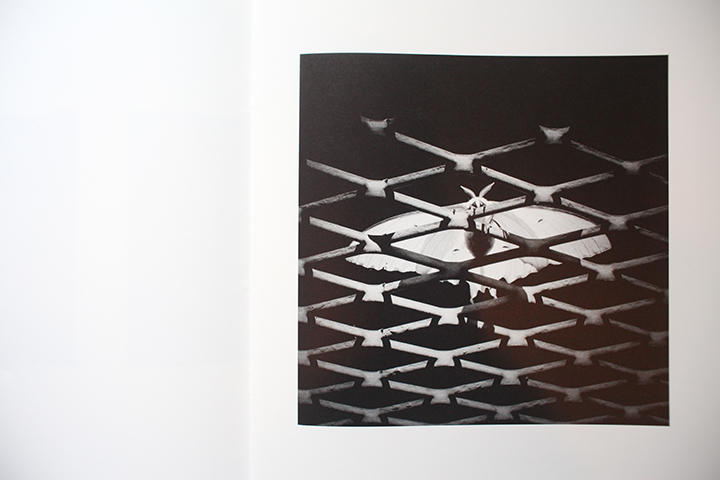 The photo above is by far my favorite as it feels akin to Moriyama’s dog. It is a photo of a snake killing a frog. We don’t see the head of either and on behalf of the frog only see its limbs and a glance at its lifeless eye. It of course is morbid and I feel to make another claim at meaning in his work for this review would be redundant. Instead I will just say the photo speaks more to me about the type photographer who would stumble on this and sit observe this as I could imagine him doing. 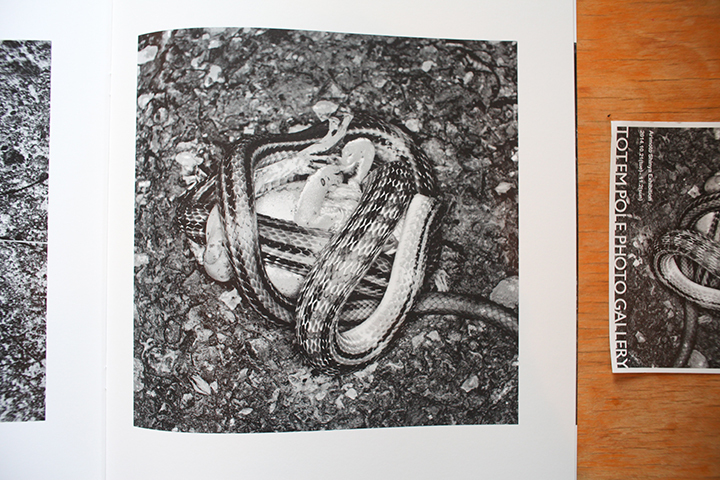 This observation alone says much more to me as Moriyama’s dog does because we see the photographer in the subject, instead of the subject overpowering the photographer. The cover photo is also a favorite of mine. The obvious is the symbolic fact of light at the end (though he uses fill flash) of the tunnel that in turn is symbolic of the change this series made. With that aside, it is a study of texture that to actually see the print of this in person makes one take note like when observing an Ansel Adams print. 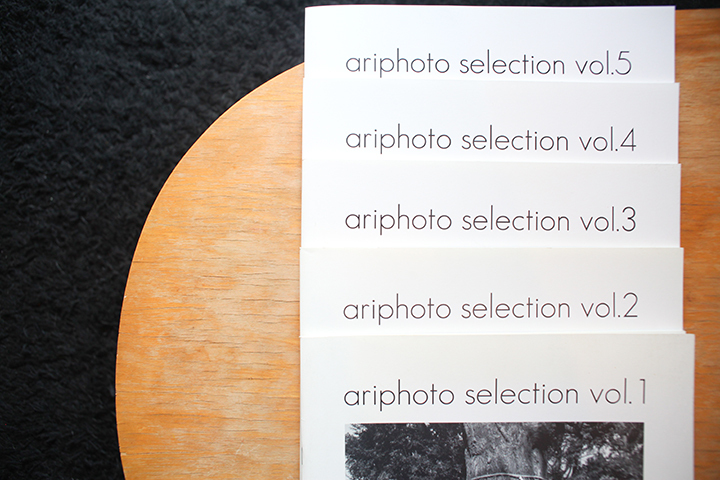 To recap the Aripoto Selection is an ongoing series that I have reviewed in the past. They are limited to 500 copies and done by the artist himself. 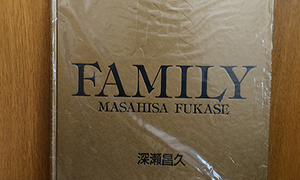 They are printed in high quality and come in an abnormally large size for a steal at 1,000 yen. He for a fact has Vol. 5 in stock though I believe Vol. 4 is sold out. 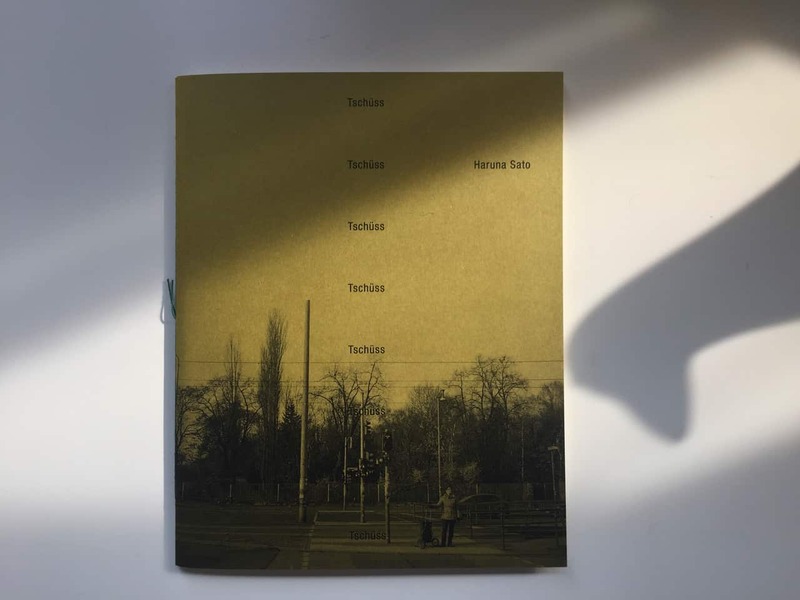 I have heard Vol.1 now fetches 300 USD…so for 10 USD why not pick up Vol. 5? I ran into him at Kichijoji station a week ago and as I had expressed an interest to enter into the Nikon Salon Juna 21 (under 35 years old) competition, while he will be submitting this series to the main contest, which speaks of the high regard he holds for this work. Dammit, $300? I knew I should have picked them up and I totally forgot. Oh well, I shall have to get these ones now. Thanks Jesse. I don’t want to be THAT guy but you’ve written Ariphoto wrong with 3 different combinations. Lol, shows how tired I am. Just a quick note Jesse, these are always highly appreciated! thanks for checking them out man! Thanks for the insightful review. You’ve piqued my interest to the extent that I’ve ordered this volume. The point you make about the similarity between his portraiture and “bug” shots seems to be spot-on. 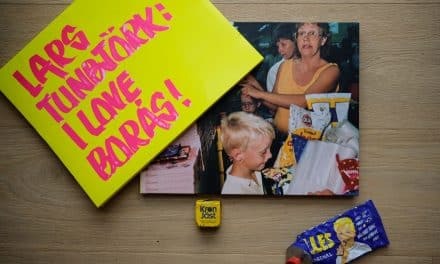 Great, i got my copy today! Great man, glad you like it!